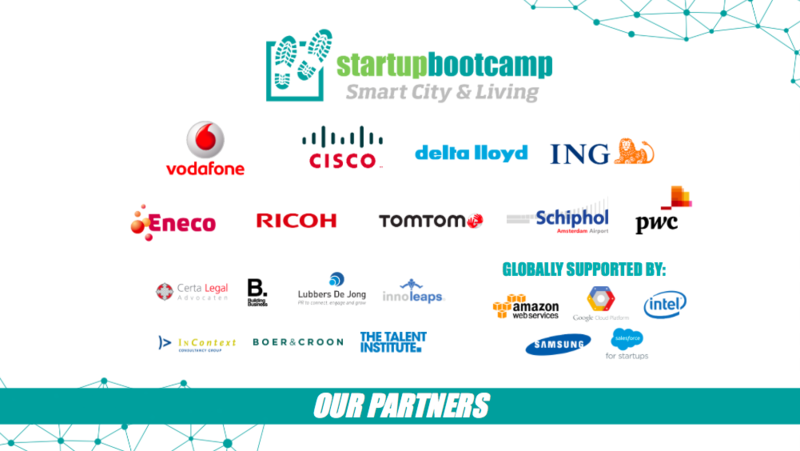 Startupbootcamp is proud to announce Demo Day of the Smart City & Living 2016 Accelerator Cohort, taking place on Friday the 8th of July in Amsterdam. After 3 months of intensive mentorship, insightful workshops, pivoting, hard work and acceleration, the startups will be ready to pitch in a room full of VCs, Angels, Seed Investors and press. The theme of the event is The City Of Tomorrow, a city of the future that our 10 startups are dreaming to shape and build. Following us on Twitter and Instagram. 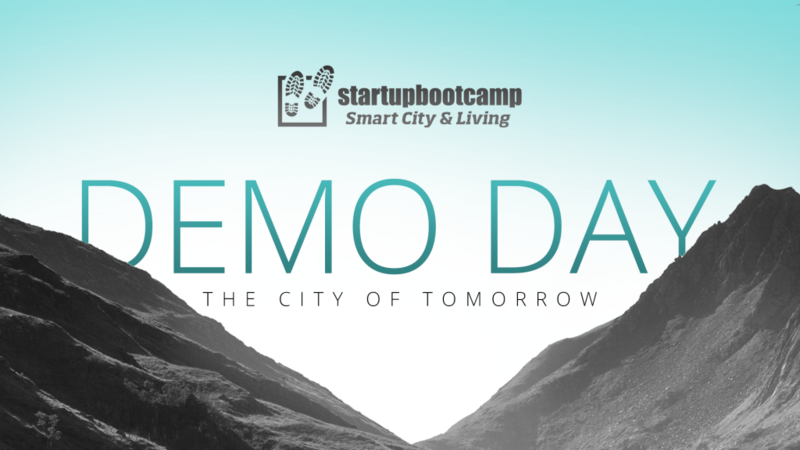 Our official hashtags are #sbcDemoDay and #sbcSmartCity. We’ll be live-tweeting! 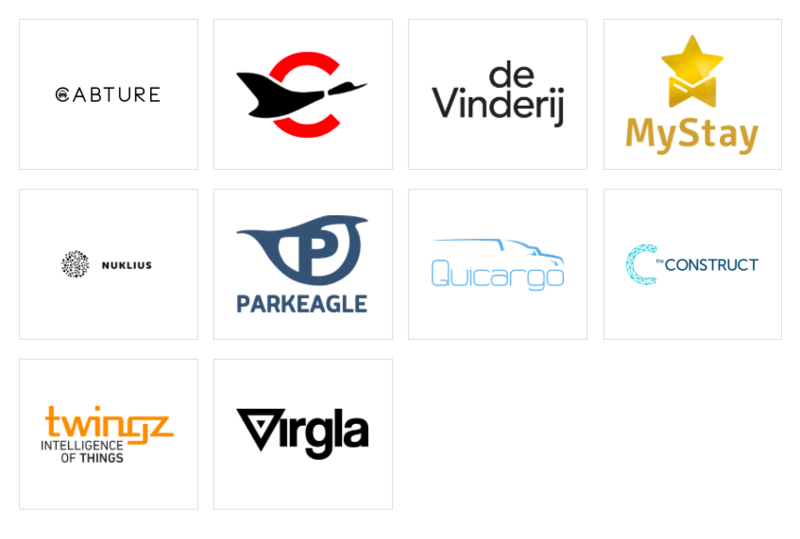 On the 11th of April, 10 top-notch startups started their accelerator journey after being selected out of 350+ applications from all around the world. These ambitious companies from 7 different countries left their loved ones behind, packed their bags and boarded a plane to Amsterdam to be accelerated. Guided by the pool of our top-level mentors, they have worked incredibly hard to become world-class companies and shake the Smart City & Living industry with their success. After 3 months of sweat, blood and tears they’ll be ready; on Demo Day they will pitch their innovative ideas to a roomful of VSc, Angels and Seed Investors. 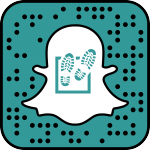 If you have any questions about Demo Day, please contact us via: demoday@startupbootcamp.org. Our special thanks goes to ING who makes this incredible Demo Day happen!